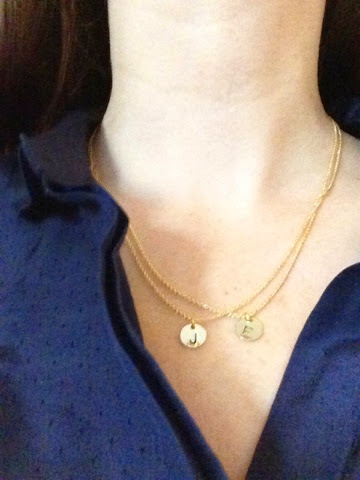 I'm loving these new necklaces. E and J for my little ones. I bought them from www.stylelately.com. Check it out when you get a chance. It is a sight with different daily style deals.